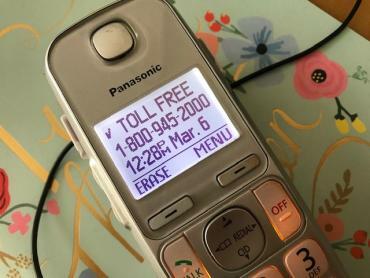 Complaints about robocalls to the Federal Trade Commission are up 20 percent in the months of March and April compared to January, according to a new report from AllAreaCodes.com. Tax season is being blamed for a new crop of telephone scams. The report cites two other groups’ estimates that nuisance and scam calls now make up one-third of all incoming calls. March: What's Blooming in the Office? 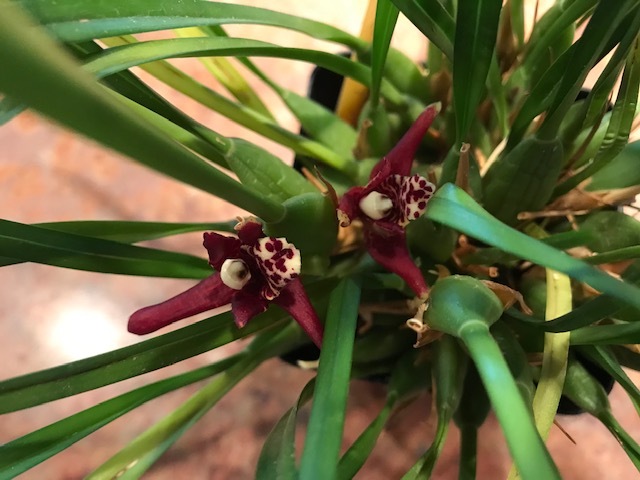 Meet Mighty Max, my nickname for Maxillaria tenuifolia. He’s blooming right on time, as this orchid species produces flowers in March and April. Read more about March: What's Blooming in the Office? Declutter 2019: No Kon Do? I held them, folded them and futzed with them; now it was time to let them go. 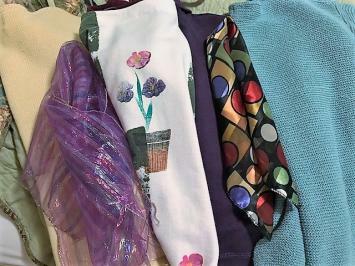 “Thank you all for being here,” I said magnanimously, like the hostess at a celebratory cocktail reception, to the assortment of sweaters, scarves and slacks strewn across the bed. Read more about Declutter 2019: No Kon Do?